We along with third-party vendors, such as Google use first-party cookies (such as the Google Analytics cookies). If at any time you would like to unsubscribe from receiving future emails, you can email us at info@healthsafetytrainingonline.com and we will promptly remove you from ALL correspondence. 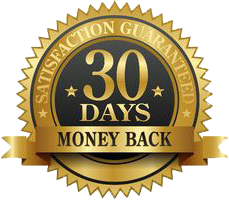 If you are not satisfied with your experience, please call or send us an email within the first 30 days of your purchase and we will issue you a full refund.